Over a year after Google killed them off, the search giant’s blog emoji are back from the dead. 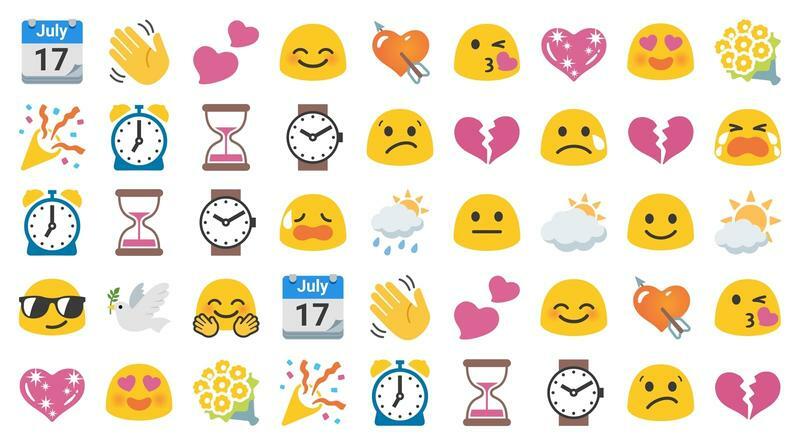 Prior to Android Oreo, Google’s emoji design of choice was the polarizing blobs that you either loved or hated. 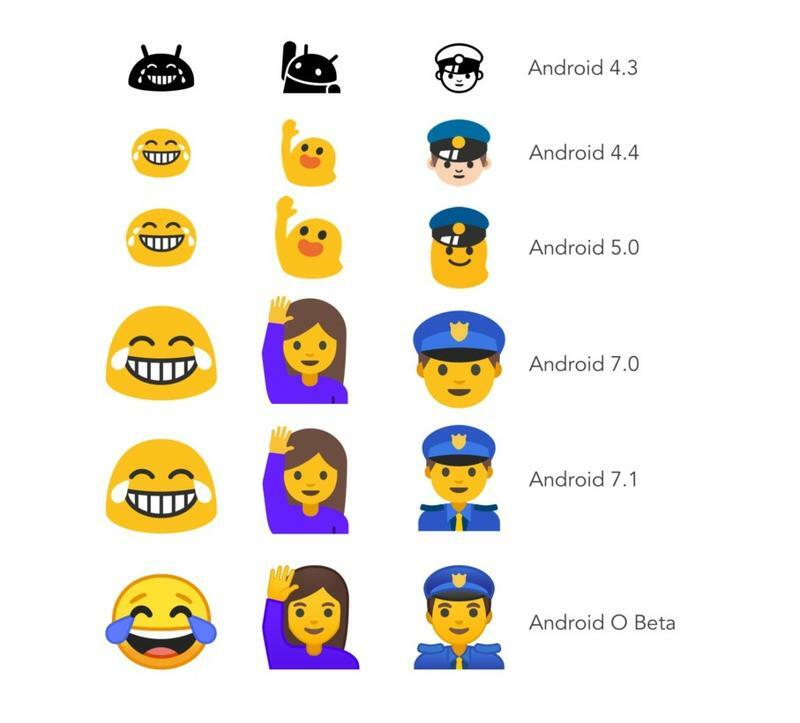 But in following the precedent set by most emoji makers in moving toward a unified design language that was more realistic, Google relented and got rid of the blobs. Google isn’t changing its emoji design back to the blobs, but it is bringing them back as part of a new sticker pack for Gboard and Android Messages. The unprecedented move was done in honor of World Emoji Day. This isn’t the first time Google has brought the blob emoji back. It did so last year, though only on Allo, which made the gesture rather meaningless. 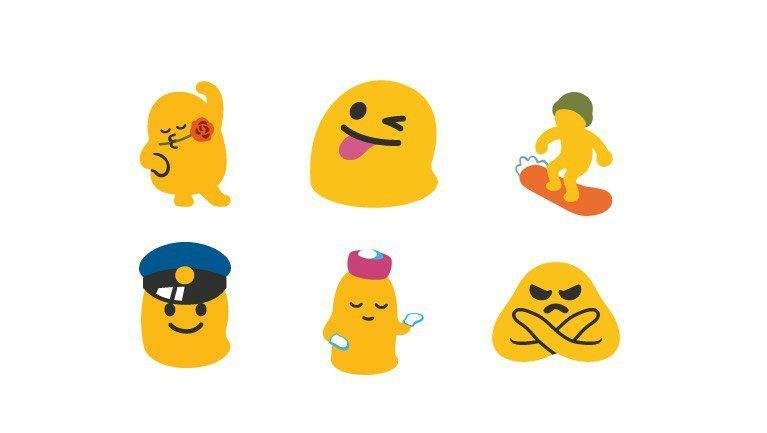 Fans of the blob emoji can now begin sending them to all the haters who wanted them dead in the first place.